Fault localization is always a complex and time-consuming process. 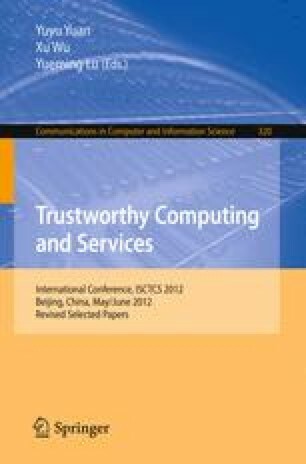 Fault localization techniques based on code coverage information have shown their inspiring ability to narrow down the range of suspicious code. In this paper, we summarize the special features of object-oriented programs, and then we propose a framework to evaluate the effectiveness of these techniques on object-oriented. In the end, a new fault localization technique for object-oriented programs would be proposed, together with a prototype tool to support it.